According to ScotlandNow, in 2014 a record number of foreign tourists visited Scotland in the first six months of 2014, with 1,118,000 international visits from January to June. The all time high is no wonder, though, when you take a look at the recent article published by Rough Guides of some spectacular Scottish highlights that are sure to keep visitors coming back again and again! We hope you enjoy Rough Guides’s collection of breathtaking photos of Scottish scenery and landmarks…what gorgeous inspiration for Scottish travels! The Burrell Collection in Glasgow, an eclectic and impressive museum, is an ideal place to wander and take in the sights of medieval artifacts and art works, Impressionist works, modern sculptures, and stained glass. Glen Coe (meaning “Weeping Valley”), a heartwrenchingly beautiful glen near Fort William. Nearly uninhabited, the area is perfect for hiking and exploring. Scottish Pubs — After a long day of walking and exploring Scotland’s gorgeous scenery, a visit to one of its cozy pubs is the perfect way to unwind. The South Harris Beaches, on the Atlantic coast, with picturesque golden sand and bright turquoise waters, are a glorious place to spend a peaceful afternoon. 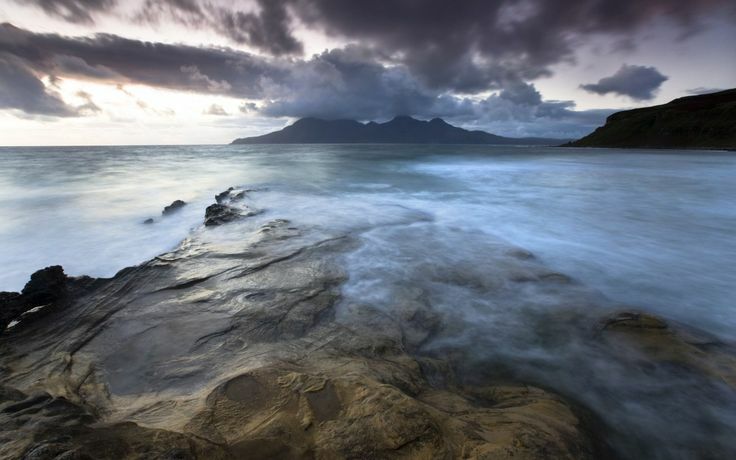 This entry was posted in News, Travel in Scotland and tagged Burrell Collection, Eigg, Glen Coe, South Harris on October 28, 2014 by Camilla Hellman. According to a survey conducted by men’s grooming brand The Bluebeards Revenge, Scotland has been named the “manliest nation” in the world. Scotland pulled in 26% of the vote to take the lead, with Australia taking second place with 16% and England taking third with 15%. Bluebeards Revenge spokesperson Nick Gibbens said of the result, “When you look at the landscape, you know Scotland breeds a manly population. Geologically speaking, it is ancient, combining mountains, wilderness and Arctic landscape. This entry was posted in News and tagged Bluebeards Revenge, Sean Connery on October 28, 2014 by Camilla Hellman. The Kelpies sculptures of Falkirk, Scotland’s newest cultural landmark, have recently been awarded national honors. The Kelpies recieved the prestigious honor of being named the winner of the Saltire Society 2014 Civil Engineering Award. Other nominations for the award included the SSE Hydro Arena in Glasgow, Waverly Train Station Renewals in Edinburgh, the Shore Road Bridge Reconstruction, and the Glentarken Bridge. The award, first given in 1981, was established to showcase and honor the greatest achievements in Scottish engineering. Created by artist Andy Scott, the 30 meter horse head sculptures reside in Helix Park, while the Kelpies Maquettes, two sets of 1:10 scale models of the larger sculptures, rotate locations, having been displayed locally in Scotland and internationally. 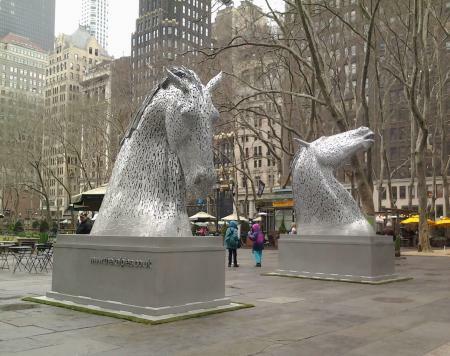 ASF is proud to have helped bring the Kelpies Maquettes to Bryant Park during New York Scotland Tartan Week 2014. This entry was posted in News, Travel in Scotland and tagged Andy Scott, Glentarken Bridge, Gordon Pomphrey, Helix Park, Kelpies, Kelpies Maquettes, Saltire Society 2014 Engineering Award, Shore Road Bridge, SSE Hydro Arena, Waverly Train Station on October 28, 2014 by Camilla Hellman. Members of the public chose the sites they felt had most shaped the heritage of the United Kingdom. The sites were among the “geosites” — places that highlight the importance of geology to human civilization, such as a beautiful landscape, a museum, or historical historical site — chosen by the Geological Society of London that were celebrated as part of UK Earth Science Week (October 13-19). The top 10 list was selected by 1,200 members of the public from the Geological Society’s list of 100 geocites in the UK and Ireland. The list is divided into ten categories, including landscape, sites of scientific importance, and human habitations. Glencoe was selected in the “Fire and Ice” category, Staffa in the “Adventurous” category, and Assynt in the “Landscape” category. To view photos of all ten locations, click here. 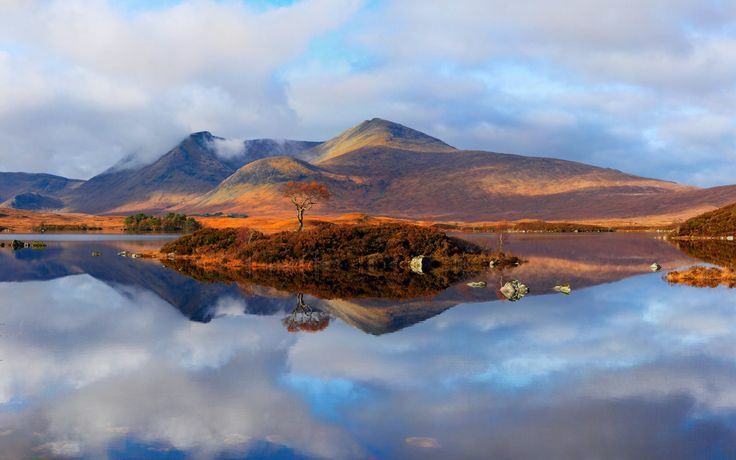 This entry was posted in News, Travel in Scotland on October 21, 2014 by Camilla Hellman. One of ASF’s favorite holiday traditions, The Pipes of Christmas Concert, will take place this year on Saturday, December 20 at 2 PM and 7 PM at the Madison Avenue Presbyterian Church in New York and on Sunday, December 21 at 2 PM at the Central Presbyterian Church in Summit, New Jersey. Tickets are now on sale for the 16th season of the concert series. The wonderful sound of bagpiped Christmas music will be accompanied by Celtic literature readings from Scotland, Ireland, and Wales. Featured performers will include James Robinson from the film Braveheart, New England fiddle champion Paul Woodiel, “Riverdance” piper and flutist Christopher Layer, Gaelic Mod champion harpist Jennifer Port, and the Pipe Major Kevin Ray Blandford Memorial Pipe Band. Produced by the Clan Currie Society, proceeds from the concert series will donate to a music scholarship program that helps support organizations such as the National Piping Centre and the Royal Conservatoire of Scotland. The concert series is sure to be a festive way to celebrate the season in true Scottish style. To order tickets, visit the Pipes of Christmas homepage here. If you can not attend the concert series, a CD is available featuring the Best of the Pipes of Christmas. To purchase, click here. This entry was posted in ASF Events on October 21, 2014 by Camilla Hellman. From November 24-30, hundreds of free literary events will take place across Scotland. Led by the Scottish Book Trust, the third annual Book Week will feature readings with acclaimed Scottish authors including James Robinson, Christopher Brookmyre, Caro Ramsay, Maggie Craig, and many others. Literary festivities, including many historically-inspired events, musical events, and events for Gaelic speakers, will take place throughout the country, and many copies of free books will be distributed at Scottish libraries and bookshops. 150,000 free copies of the short story and poem collection Scotland’s Stories From Home will be distributed throughout the week, and every 5-6 year old in the country will be given three free books from the shortlist for the Scottish Children’s Book Awards 2015. To peruse the schedule of events and find out which ones are taking place near you, click here. This entry was posted in ASF Events, News, Travel in Scotland and tagged Book Week Scotland, Scottish Book Trust on October 21, 2014 by Camilla Hellman. The castle is Scotland’s top paid-for tourist attraction. 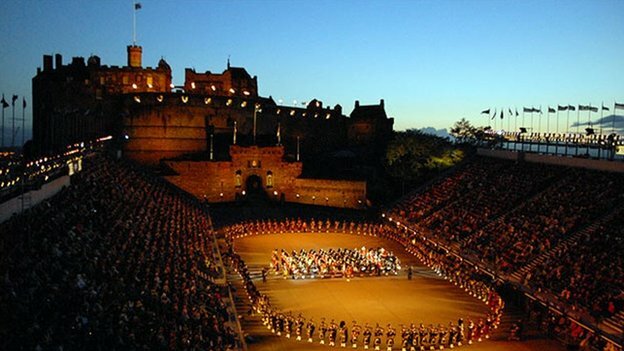 Between June and September 2014, Edinburgh Castle had a record-breaking 767,566 visitors, a 3% increase since last summer. Other Historic Scotland sites also saw great rises in visitor numbers this summer. Skara Brae and Bishop’s and Earl’s Palaces in Orkney both had 11% increases; Stirling Castle and Urquhart Castle also had record-breaking numbers of visitors. All in all, over 2.1 million people visited a Historic Scotland site between June and September of 2014, a 4% increase in the previous record. Experts say the discovery of Viking gold and silver artifacts could be the most significant in Scotland’s history. In September, Derek McLennan, a retired businessman, discovered 100 gold and silver items in a field with a metal detector in Dumfriesshire, southwest Scotland. 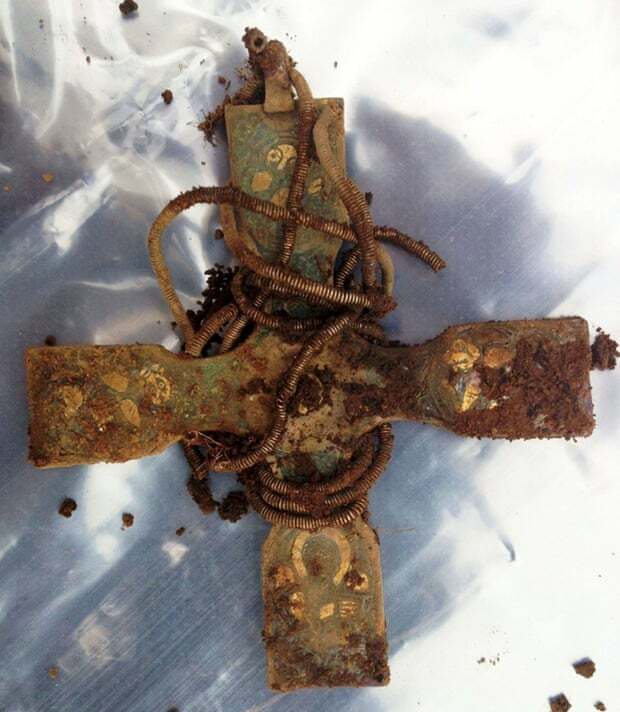 The items turned out to be Viking artifacts over a thousand years old. 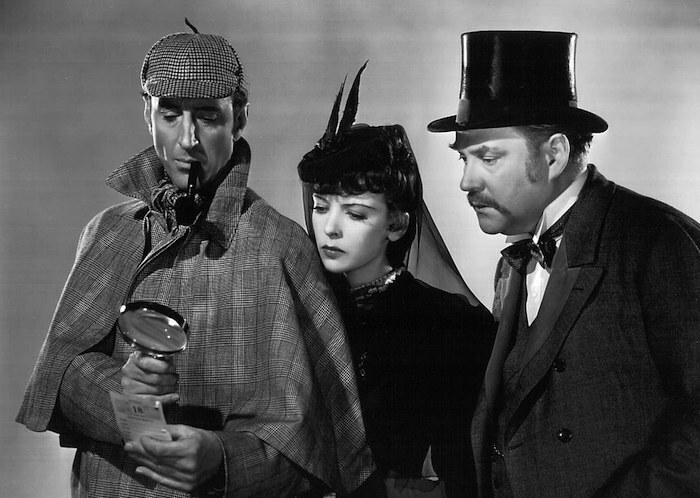 Among the items discovered is a solid silver cross, presumably from the 9th or 10th century, a silver pot of western European origin, a rare silver cup from the Holy Roman Empire, a gold bird pin, and several other objects. The collection is the largest to be found in Scotland since the late 1800s and could be worth over £1,000,000. Mr. McLennan is no novice to treasure hunting; last year, he and a friend uncovered approximately 300 medieval coins in the same area of the country. For more information on the discovery, click here. We quite agree! Wise logic, Buzzfeed. This entry was posted in News on October 16, 2014 by Camilla Hellman. 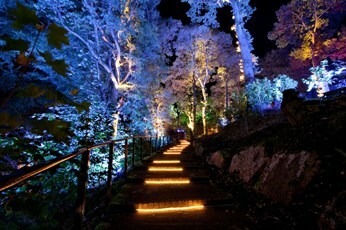 The award-winning annual Enchanted Forest event at Faskally Wood in Perthshire is now open through 26th of October. Each year, with light and sound, the already gorgeous setting of Faskally Wood is transformed into a magnificent display of sensory enchantment. Each year’s forest has a different theme – this year’s theme is “elemental,” and features the creative talents of Kate Bonney, Simon Hayes, RJ McConnell, and Jon Beales. The show features special attractions including a troupe of aerial artists from All or Nothing who perform amidst the tree tops, as well as a storytelling yurt. Food and beverages will also be available. In the past, the Enchanted Wood has won numerous awards, including the Event Management Grand Prix, Best Cultural Event and a commendation for Best Large Event at the Scottish Event Awards 2011, and the Perthshire Chamber of Commerce Business Star Award for Event of the Year. To book tickets for the event, click here. To see VisitScotland‘s new video on the magic of Perthshire, click here. 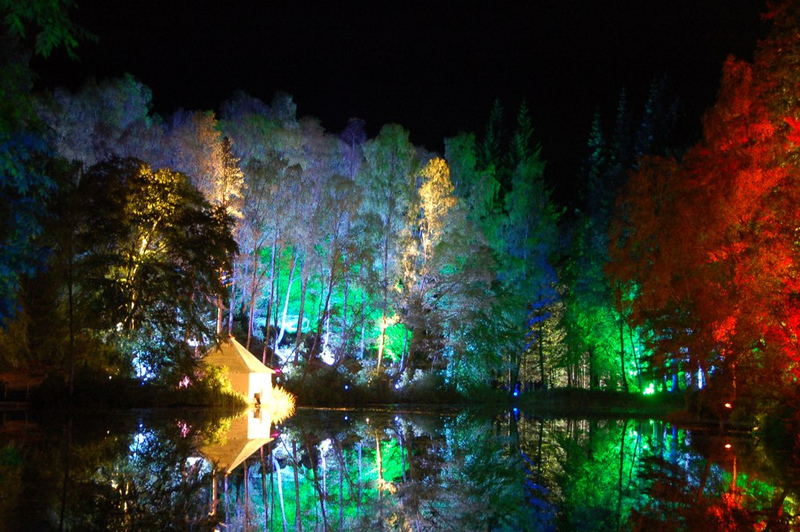 This entry was posted in ASF Events, Travel in Scotland and tagged Enchanted Forest, Perthshire, Pitlochry, VisitScotland on October 16, 2014 by Camilla Hellman.